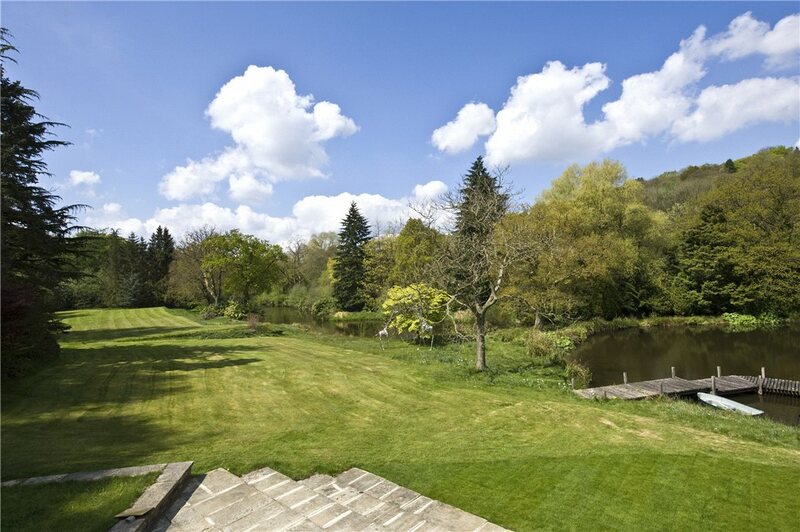 A rare opportunity to own your own piece of England on the hill, high above Henley. Set in around 11.48 acres of beautiful grounds with an annexe and stable complex with potential to develop further. A unique property with substantial accommodation in this sought-after waterside haven of Mylor Harbour, ideal for water-lovers. A fine Grade II listed country house with outbuildings, equestrian facilities and 36 acres in glorious Devon countryside on the edge of the War Horse Valley, with distant views of Dartmoor. A compact estate with sporting potential in a tiny hamlet close to the idyllic North Devon Coastline comprising Listed farmhouse, substantial cottage, indoor pool, outbuildings and stables all in a beautiful setting with fine views. For sale with Pritchard & Company. See more pictures and details about this property. Outstanding estuary views with slipway, boathouse and moorings. Superbly presented Arts and Crafts house for sale on Boars Hill. A unique Grade II* Listed 5 bedroom Georgian farmhouse. An immaculately presented Grade II listed period Somerset longhouse with self-contained guest cottage situated in a delightful river-side setting on the edge of a pretty hamlet. Grade II listed Old Rectory with stunning views and modern garaging. 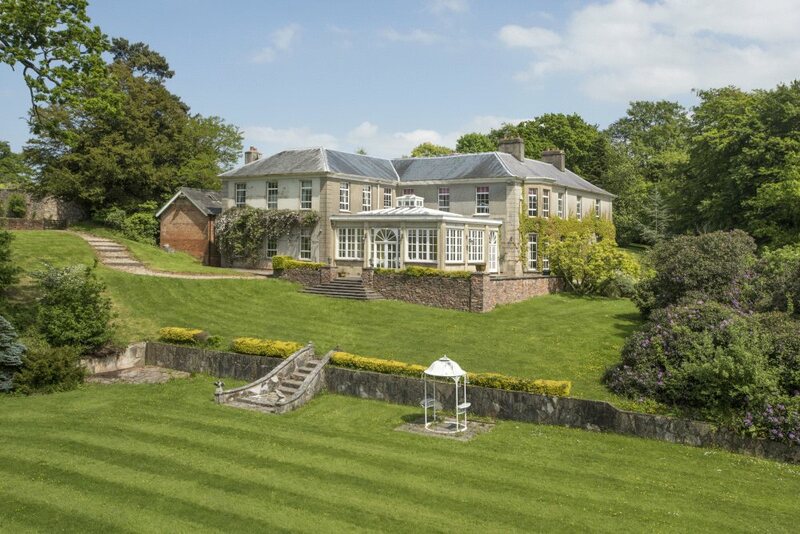 An impressive unlisted country residence (also pictured at the top of the page) surrounded by its own parkland. Situated off a semi-rural country lane, a short distance to the south of the historic town of Haslemere, Lake House has been cleverly designed to take full advantage of its spectacular, secluded and wonderfully peaceful lakeside setting.